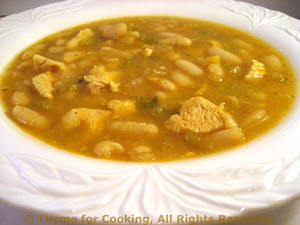 Easy Dinner: White Chili, with chicken and white beans, Weekly Menu Plan. 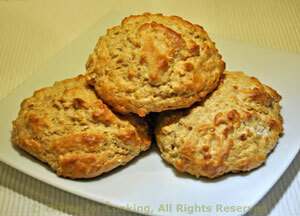 Note: The time assumes the beans are cooked - allow all day or do an over-night soak if using dried beans. This freezes well.